Over 30 years experience. Locally owned & Operated. Call us at (804) 769-9988. 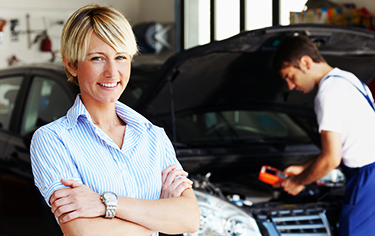 Need financing for a major repair? We can help with that. Complete Repair service for all makes and models. 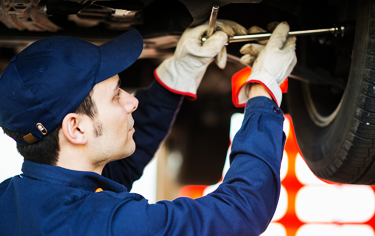 Andy's Automotive & Transmission is a family-owned auto & truck repair shop in Manquin, VA. We believe in delivering honest and professional automotive repair and maintenance services to the people of King William County and surrounding Greater Richmond areas. The quality ASE (automotive service excellence) certified technicians at Andy's Automotive & Transmission utilize today’s latest automotive technology and are equipped to handle all major and minor repairs on both foreign and domestic vehicles, with scan tools and programs like: Ford IDS, Tech 2, MasterTech, Modis, Star II, NGS PC, AutoLink, Mitchell, IATN, MechanicNet, Tech Connect, TIS 2 Web and many others... We don’t guess, we TEST!!! Andy, himself, has over 25+ years experience, is an ASE Master Technician, and is a multiple award winning mechanic. We are an ACDelco TSS Shop, Tech-Net Professional Auto Service Center, Car Quest, Napa AutoCare Center, and Federated Auto Parts Repair facility. We sell only the best parts, including OEM parts, and they are only installed by ASE certified technicians. 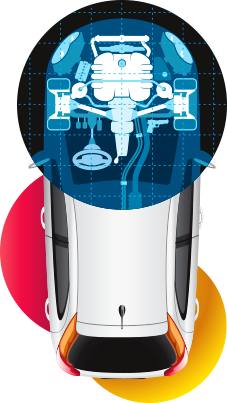 We are committed to being the best in automotive service and providing you with quality car care at a fair price! Your transmission is one of the most important parts of your car. And keeping it running at peak performance is crucial to the livelihood of your car. 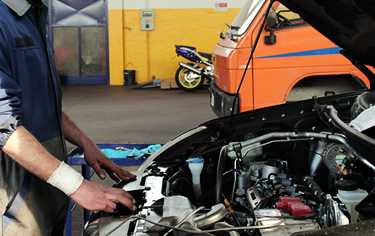 We perform all transmission services at Andy’s Automotive & Transmission. Learn more. Whether it’s a simple engine repair or a comprehensive overhaul and rebuild we at Andy’s Automotive & Transmission have all the equipment and expertise to fix your engine and keep it running smoothly. Learn more. Having your brakes operating at maximum performance not only ensures a smooth running vehicle it also helps maintain the safety of the occupants. 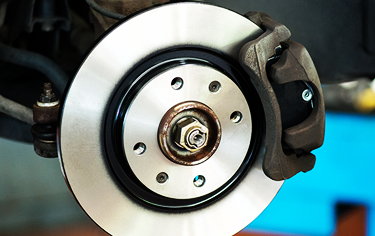 If you think your brakes are in need of repair don’t hesitate to bring your vehicle to us to check it out. Learn more. A proper working suspension helps maintain control of your vehicle and gives it more safety. If your suspension is off bring it to the pros at Andy’s Automotive & Transmission for analysis and repair. Learn more. Simple but necessary scheduled maintenance has been proven to increase the life of your vehicle and prevent costly repairs. Don’t neglect these basic repairs. 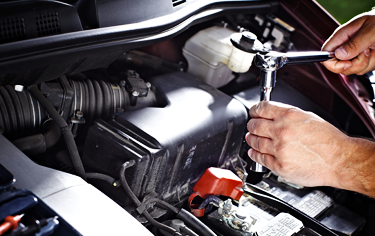 Keep your vehicle running smoothly with scheduled maintenance services. Learn more. 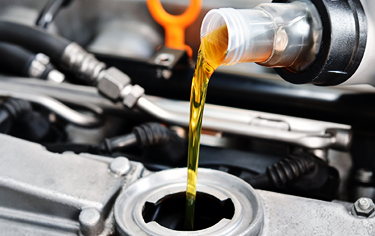 We offer a comprehensive oil change service where we’ll check all your fluids and recommend the best solution. And we carry a variety of different oils to make sure your vehicle gets what it needs. Learn more.